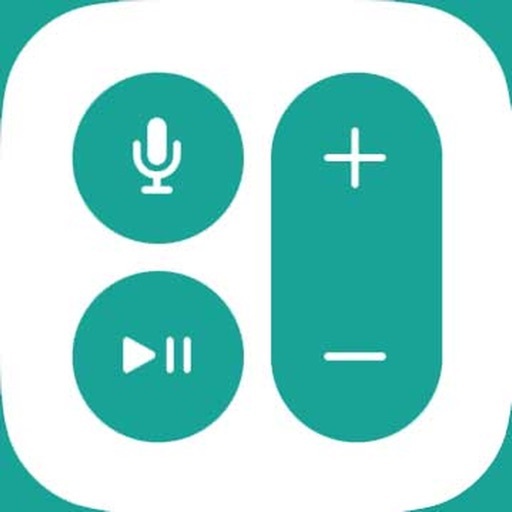 Remote Control lets you easily control your your Hisense TVs Device. 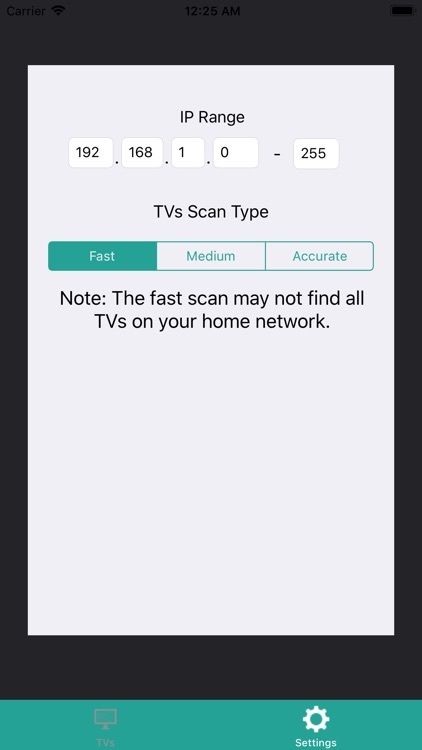 Just connect your phone/tablet and your TV to the same internet connection to use our app. 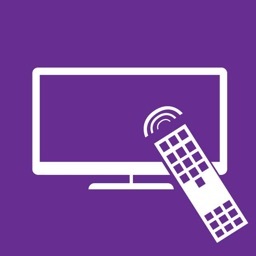 The remote application not only operates like a full-function remote device. 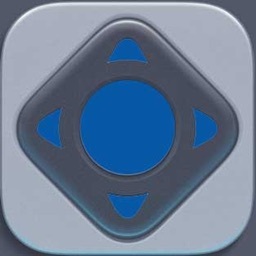 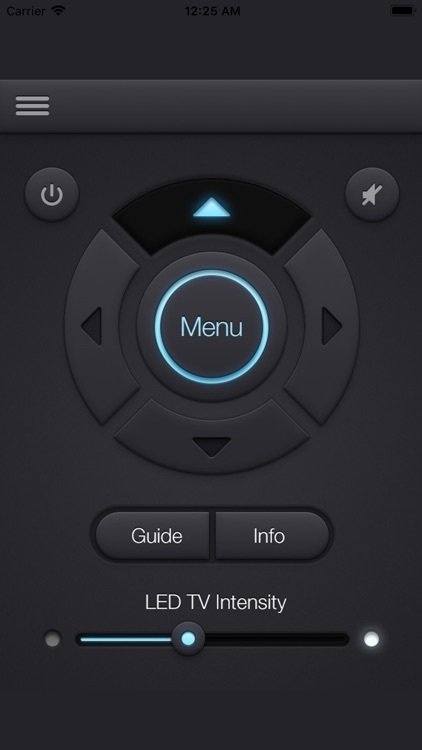 The app is built with very clear user interface help users easily interact with your TV. 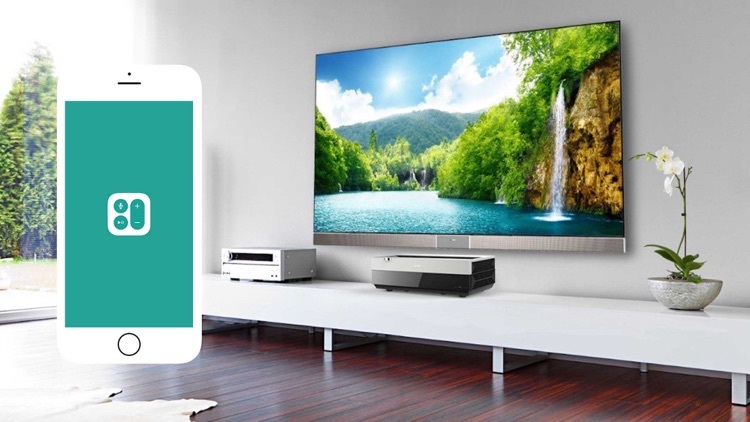 With our application, you can adjust volume and change channels, navigate applications on Hisense TVs, easier to surf web than using physical remote.